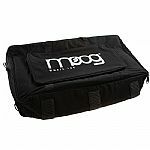 MOOG Moog Sub Phatty Gig Bag (black) vinyl at Juno Records. 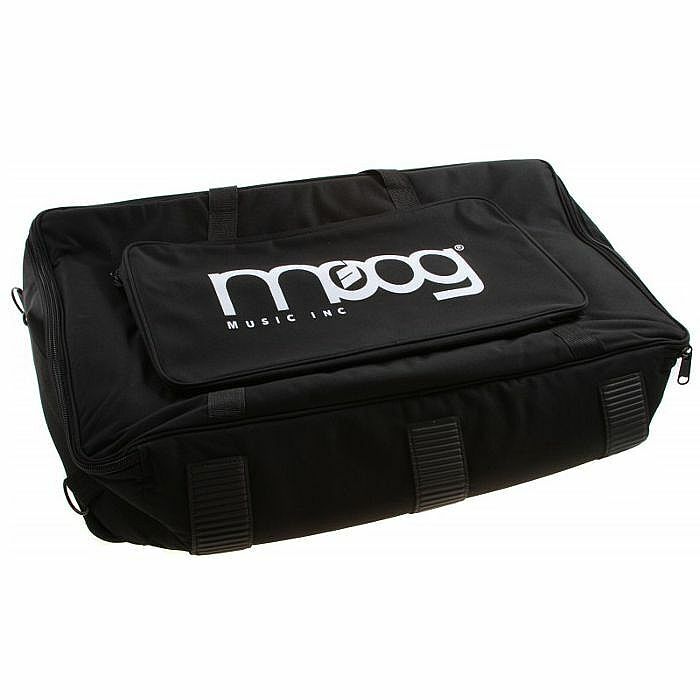 This gig bag is made of a heavy-duty nylon material, with double stitched construction. 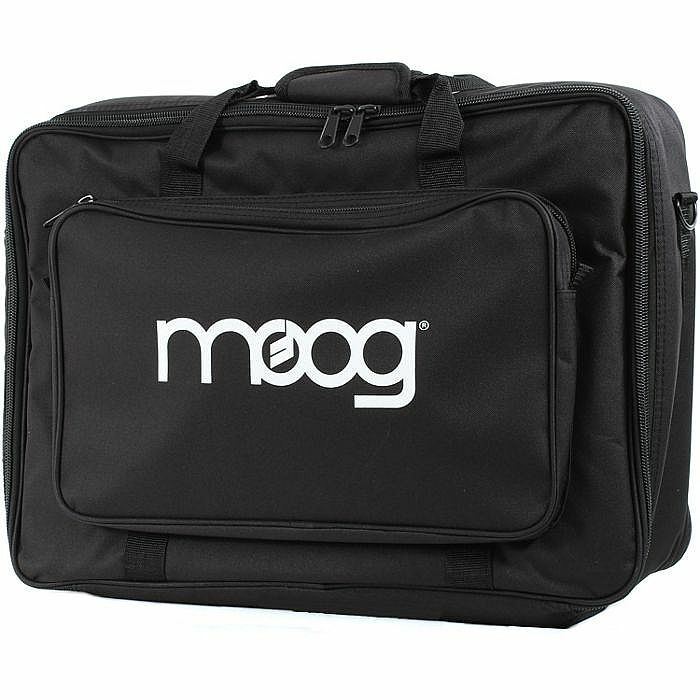 Black bag with white Moog logo.